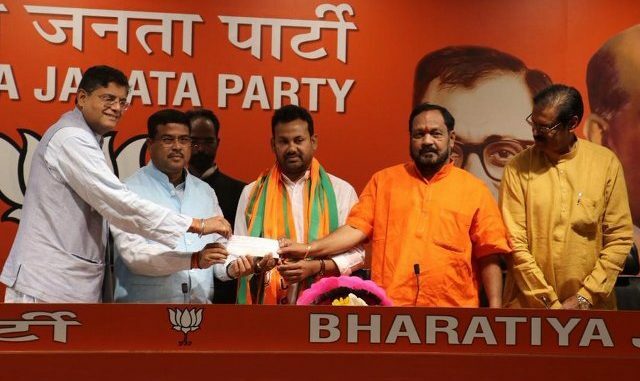 Congress MLA Prakash Chandra Behera joined BJP on Sunday in the New Delhi party headquarter in the presence of Union Minister Dharmendra Pradhan, BJP’s Odisha President Basant Kumar Panda, National Vice President Baijayant Panda, and K.V Singhdeo among others from his state Odisha. 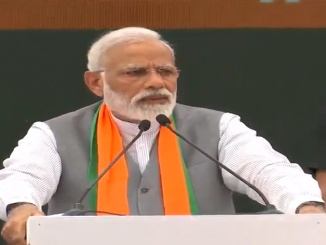 Mr. Behera cited his being “ignored” in the Congress as the reason, why he ended his 20 years of relationship with the party; and said that he was inspired by the leadership of Narendra Modi and the developmental works done across the country by his government. 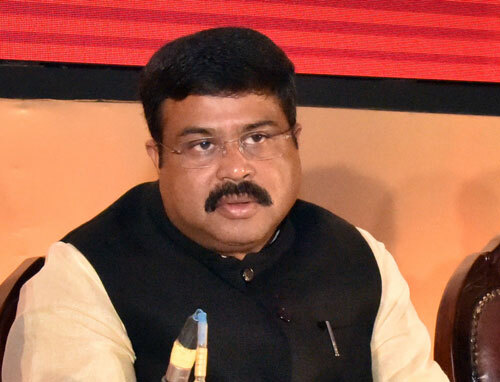 In a month, the Odisha unit of Congress has already lost four of its sitting MLAs, before it takes to the field for the election. 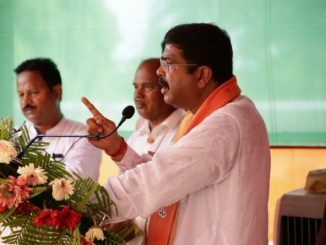 Prakash Behera who represents Salepur assembly constituency in the coastal Odisha is seen as an influential youth leader in the region. 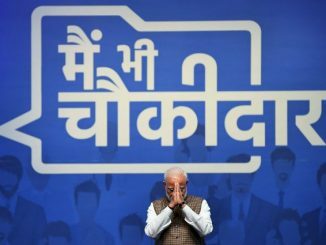 He had resigned from Congress on Saturday. 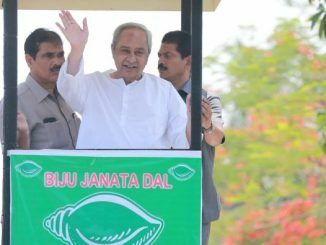 Election 2019: Dilip ray to rejoin BJD! 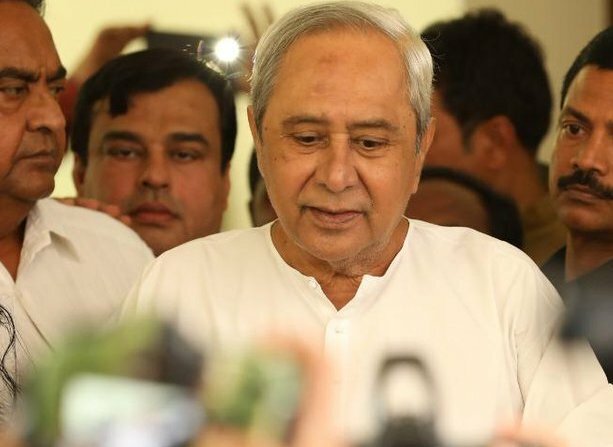 Election 2019- Naveen to contest from Bijepur and Hinjili, 8 new names in 9 parliamentary constituencies as BJD releases its first list.